On the 7th floor of Hotel Diana Roof Garden, you will be able to satisfy your taste buds and your sight by visiting the spacious and recently renovated restaurant with a panoramic view over the rooftops of Rome. 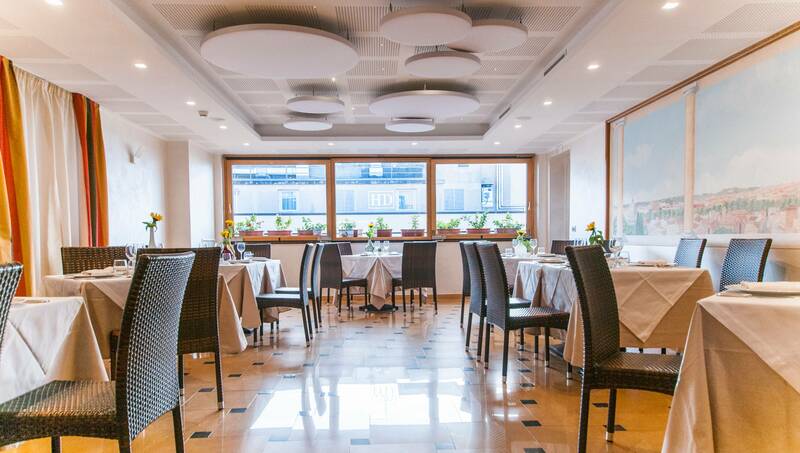 The Hotel Diana restaurant, with its bright and welcoming “Tromple l’oeil” and the modern and elegant “Design” dining rooms, is the perfect setting for welcoming guests. Hotel Diana – Roof Garden opens the doors of its restaurant from the early morning, offering a healthy and delicious breakfast of products that are always fresh and sweet treats freshly baked by our chefs. 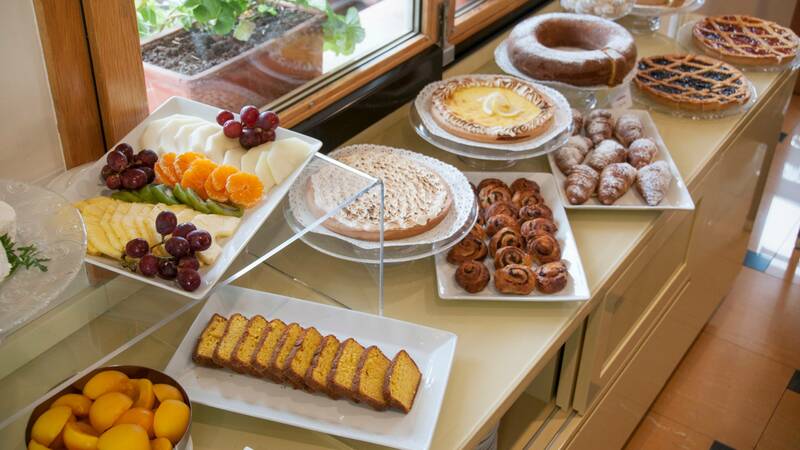 Get your day off to a good start with a rich continental breakfast. Savour a coffee or a creamy cappuccino accompanied by our baked products such as soft croissants, fragrant pies and jam tarts, and moist slices of cake. Lovers of American breakfast will have the possibility to choose between a vast range of carefully selected products that will give an extra charge of energy to face the day: eggs, bacon, sausage, cooked ham, salami, roasted turkey, fresh ricotta, cheeses and a variety of breads of the day. Those who prefer to eat light, on the other hand, will be able to choose among delicious bottled and freshly squeezed fruit juices, yogurt paired with muesli and cereals, and freshly cut fruit including pineapple, melon and kiwi fruit. At Hotel Diana, breakfast is also gluten free. We offer muesli, crisp bread, biscuits, chocolate plum cake and a variety of breads with butter, jams, honey, ricotta and cheeses that are in line with the handbook of the Italian Celiac Association. 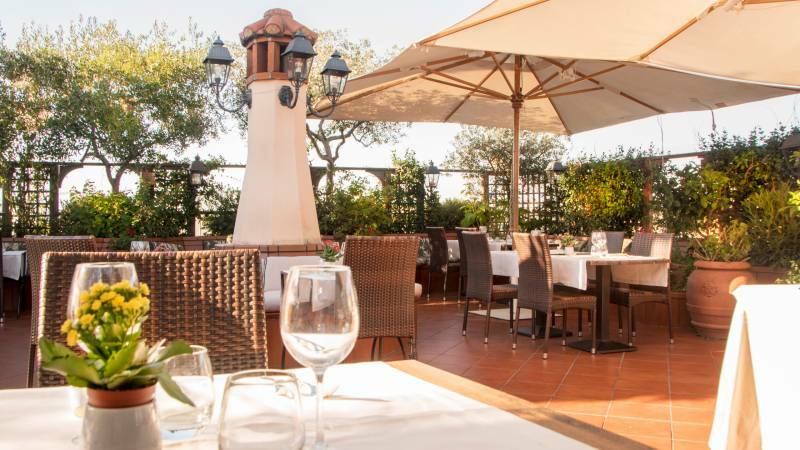 For lunch or dinner, at the Hotel Diana – Roof Garden restaurant, you will have the chance to try typical Italian dishes, traditional Roman recipes, and delicious specialties of the creative Neapolitan cuisine (also available gluten-free) accompanied by renowned wines from Italian wine cellars. 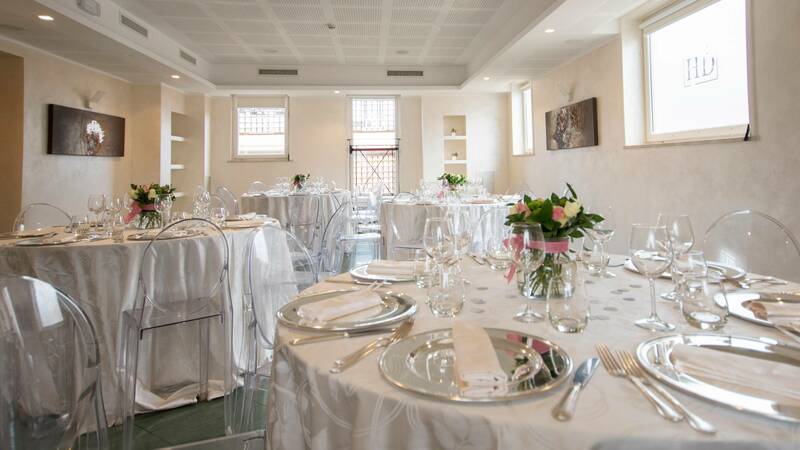 In addition to welcoming guests of the hotel, the restaurant of Hotel Diana-Roof Garden is the ideal location for exclusive parties, small ceremonies and refined business lunches. 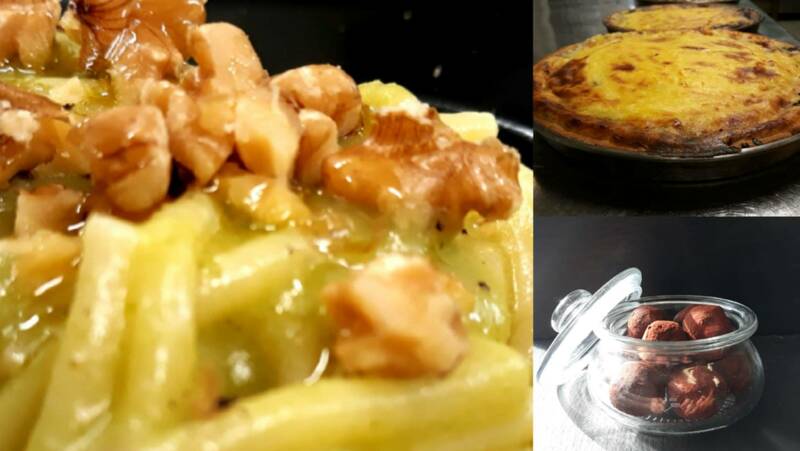 Numerous menus have been created with the aim of satisfying the many different needs of our target guests. Quality service does not take breaks. 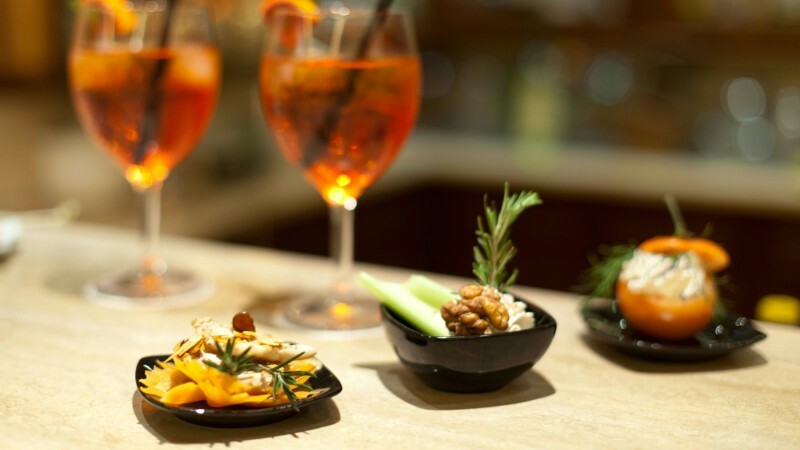 For this reason, guests of Hotel Diana - Roof Garden in Rome will be able to take a break inside the elegant La Brassiere lounge bar at any time of the day. Newly renovated, our Lounge Bar offers a wide range of cocktails, prestigious whiskeys and intriguing Italian wine and beer lists to enjoy along with delicious appetizers and quick snacks, as well as dishes that are more complex. 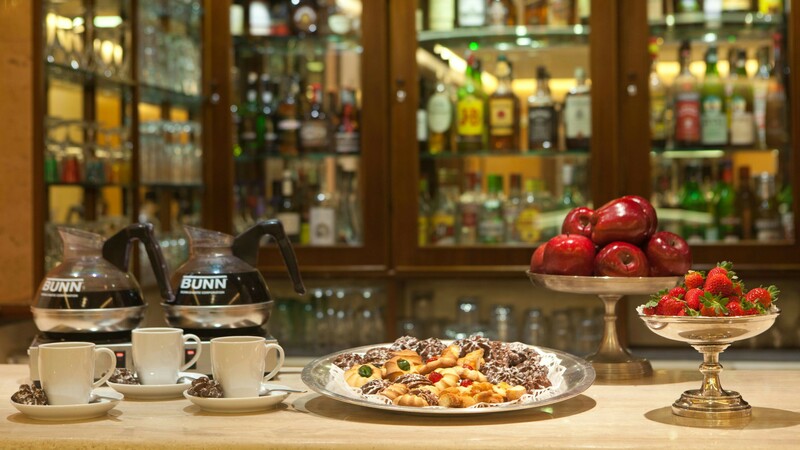 Every morning, guests of Hotel Diana - Roof Garden are offered a coffee station featuring American coffee, milk and homemade Cantuccini biscuits by our chef. 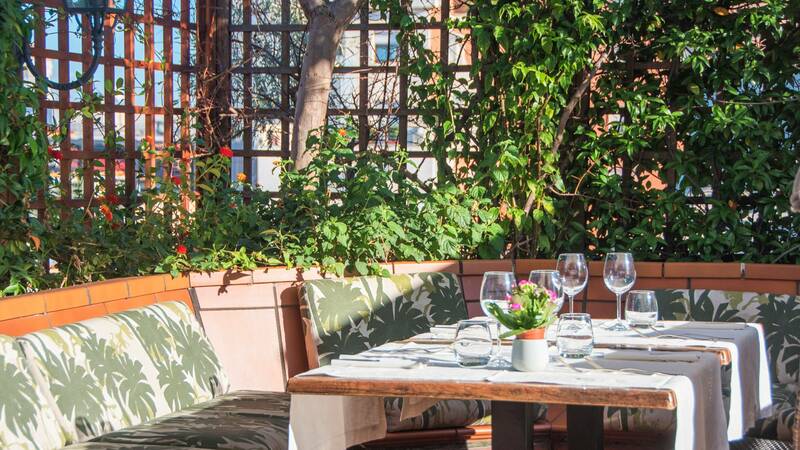 Situated on the top floor of Hotel Diana is the Roof Garden-Uliveto. 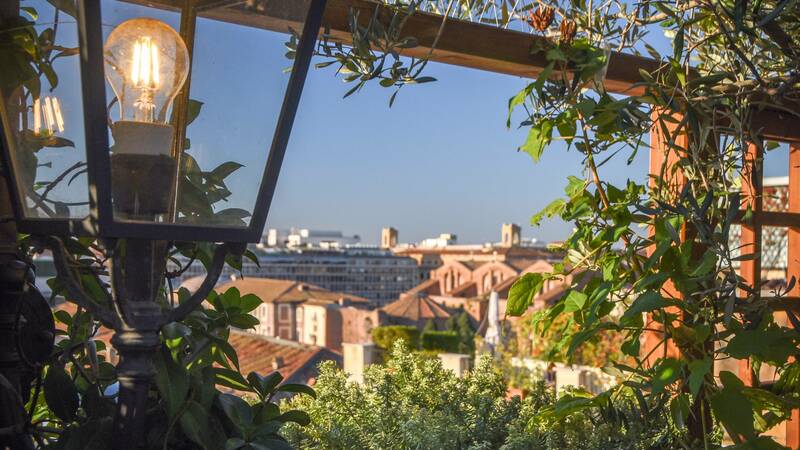 A terrace immersed in the green of olive and lemon trees and colourful Mediterranean plants, it is a veritable garden, a completely unexpected find at the top of a building surrounded on all sides by other structures. 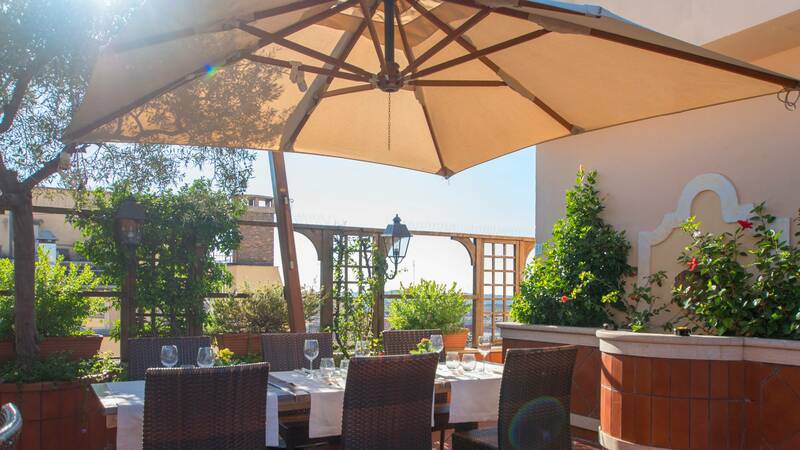 Romantic and exclusive, the Roof Garden offers a singular view over the rooftops of the historical centre of Rome. From here, the gaze sweeps from the Baths of Diocletian to the bell tower of the Basilica of Santa Maria Maggiore, catching on the Quirinal Palace and the imposing dome and façadeof St. Peter's Basilica, which seems within a hand's reach. The Torretta is the highest point of the terrace, where the view opens up to 360 degrees. 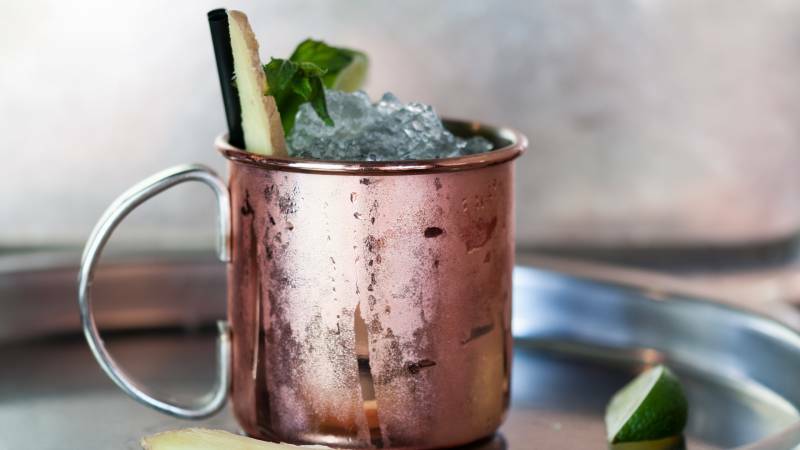 In the spring and summer, the Toretta is an ideal place to take a moment to relax and to savour a delicious cocktail; in the evening, it becomes and exclusive space for small private dinners with special menus. Open continuously from March to October, the Roof Garden welcomes the guests of Hotel Diana and other visitors to the city with a breakfast of delicious, homemade sweet pastries and a lunch menu à la carte offering, in addition to tasty cold dishes and delicious salads, a first and second course dish of the day suggested by our Neapolitan chefs; all offerings are also available gluten-free. Starting in May, at dusk, the terrace is illuminated by lights and candles. 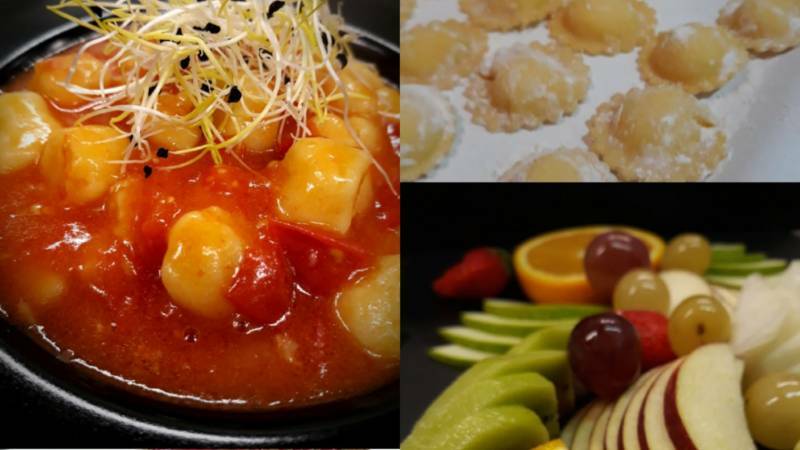 For dinner, the restaurant offers guests delicious Mediterranean cuisine specialties à la carte, including traditional Roman dishes and exquisite specialties of the creative Neapolitan cuisine, as well as gluten-free offerings. Immersed in the colours and aromas of the Roof Garden's Lounge Bar, guests can enjoy pleasant moments of relaxation, particularly at sunset, while savouring a glass of wine or a refreshing cocktail accompanied by some snacks. The Roof Garden, with its warm and pleasant atmosphere, is the perfect setting for events, cocktails, exclusive parties, ceremonies and even refined business lunches and dinners.